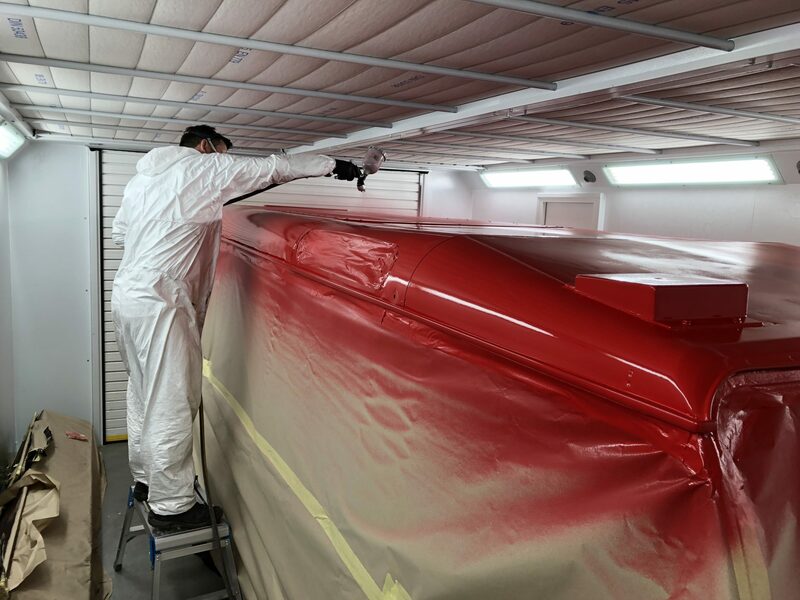 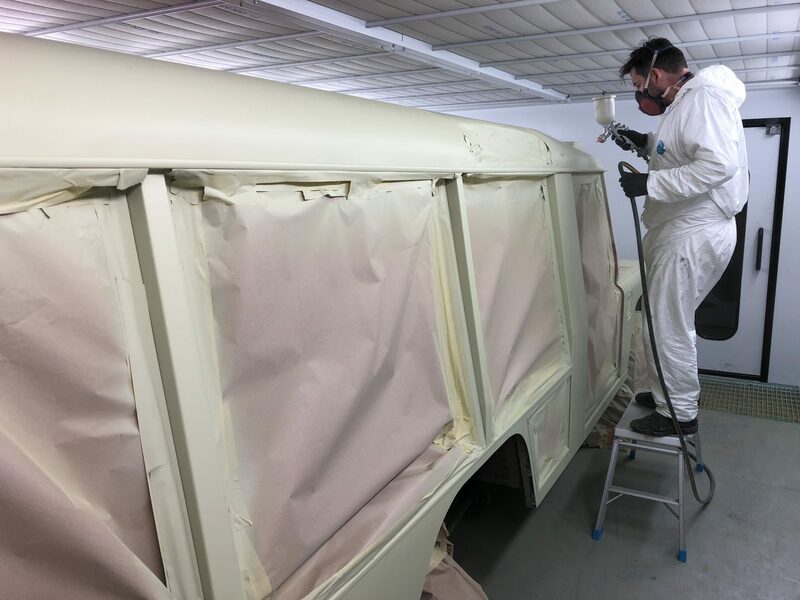 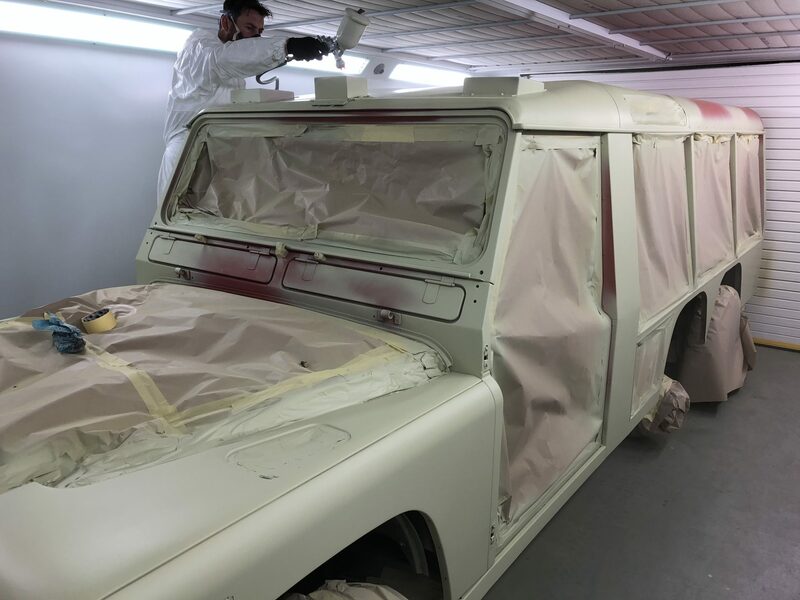 One main focus was to create a finish that would make this Classic Land Rover stand out and after many hours of preparation, the result speaks for itself. 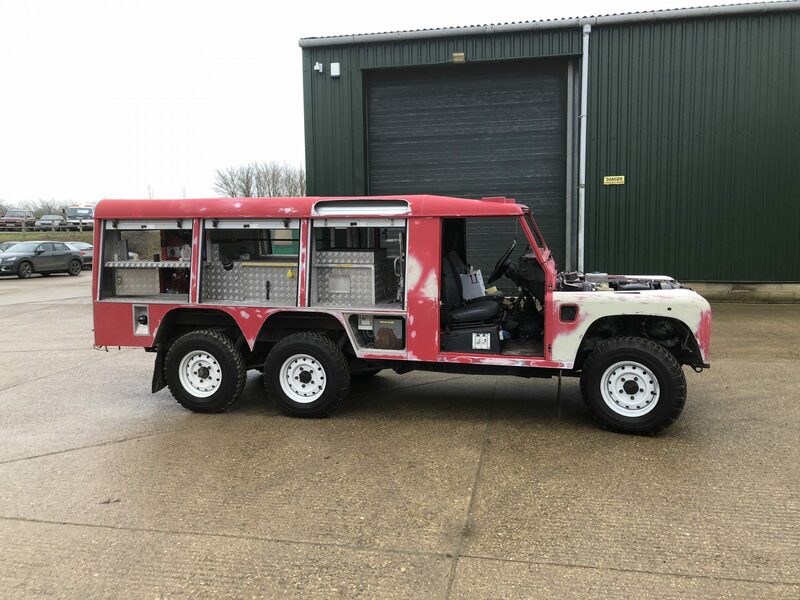 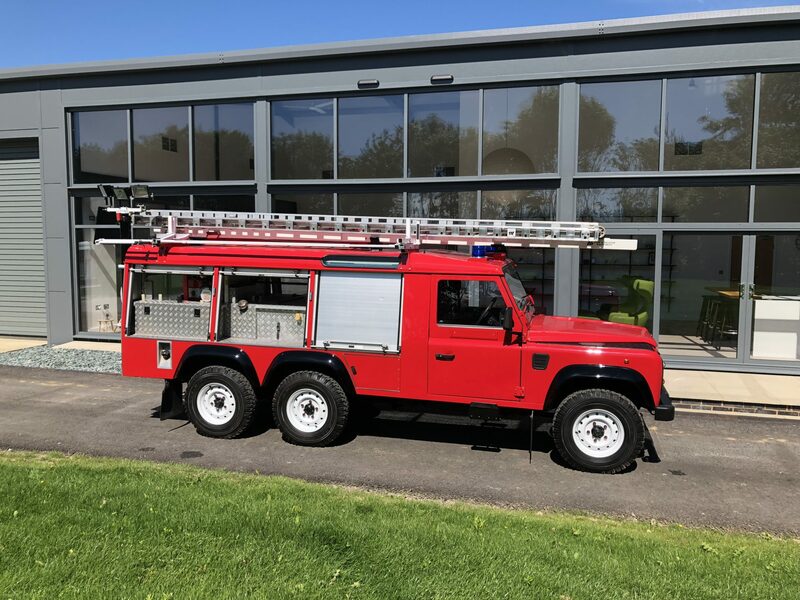 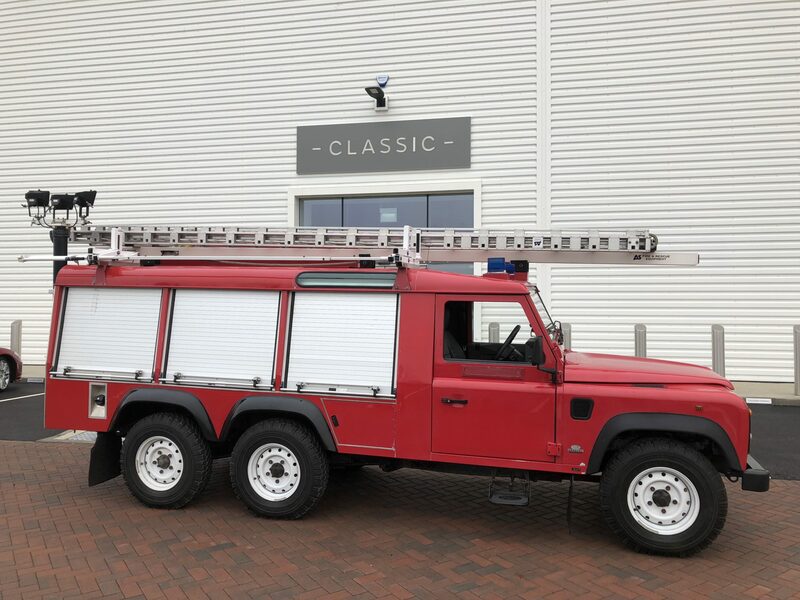 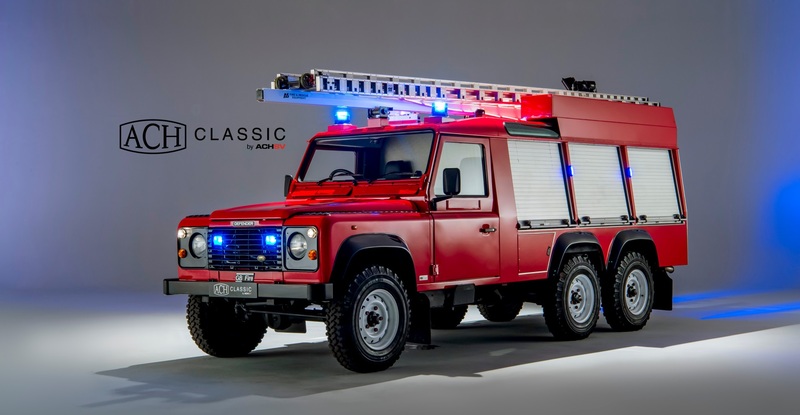 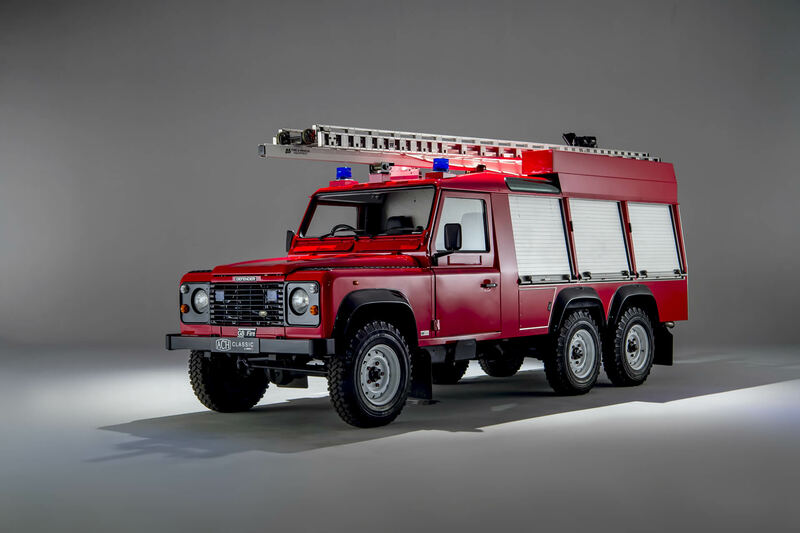 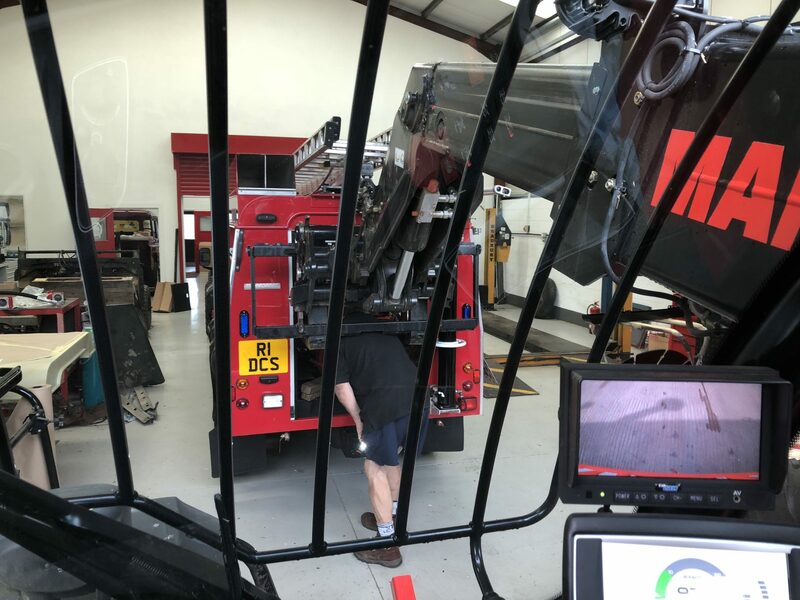 As you can see in the picture to the left, when we collected this special Land Rover Defender 6x6 Fire Engine from Land Rover Classic themselves it was looking rather tired. 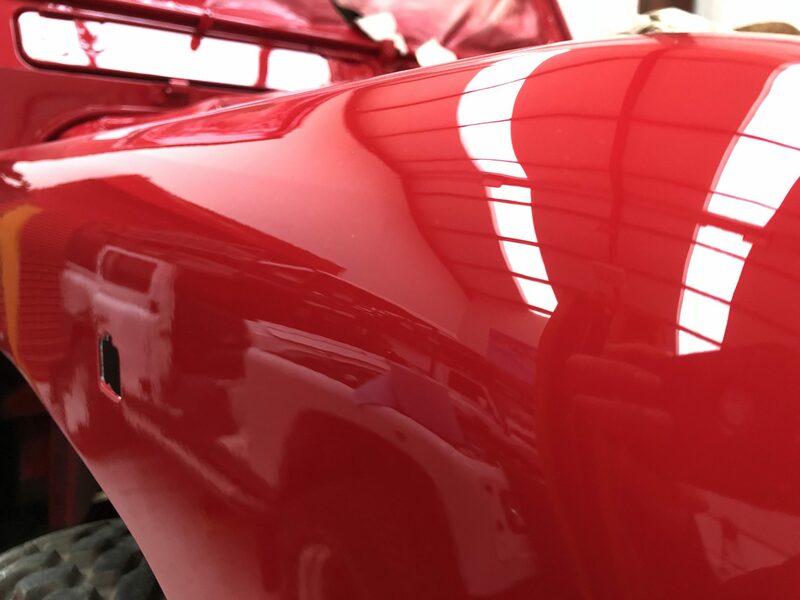 The paintwork was faded and having had various jobs over the years, was also several shades of red.